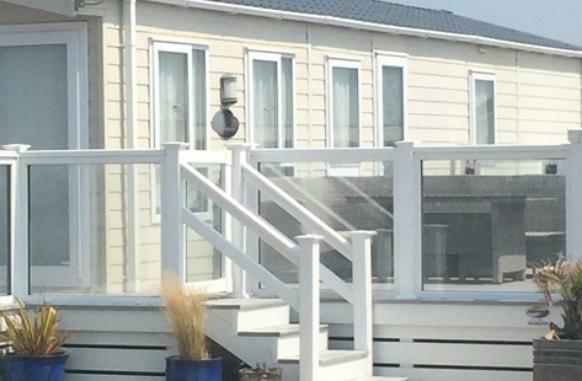 Bunn Leisure is one of the top holiday resorts in Europe and is situated in Selsey, near Chichester on the peninsula, set between the beach overlooking the Solent and the new beautiful Medmerry nature reserve. Thousands of people visit our award winning holiday parks every year to enjoy our extensive leisure facilities, restaurants and our stunning beaches. Some of our customers love our parks so much they wish to purchase their own static holiday home situated on our holiday parks to use during our season. You will be working as a part of our caravan sales team: looking after our existing owners and new customers informing them of the range of holiday homes we have available to purchase, showing them around our holiday parks, answering their questions, explaining the benefits of Holiday Home ownership and talking them through our cost-effective ownership schemes. You must have a friendly, outgoing personality and have the ability to work as part of a team, enjoy having fun, whilst earning good money, enthusiastic and positive, we can teach the rest, We'll provide you with all the training and support you need in order to be successful in this role. Our team are very friendly, and will mentor you during the training period until you're up to speed to answer questions on your own. If you consider yourself to be a winner and to earn the big rewards that come with good performance and who excel at customer service then please get in touch.